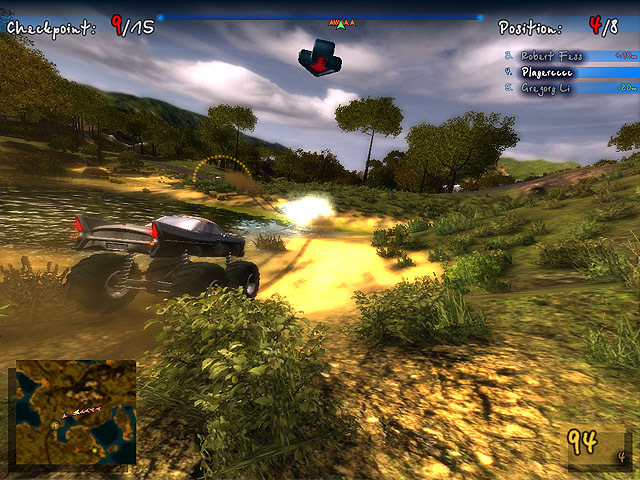 Take part in races of two types: Sprint and Capture the Flag. Earn points and upgrade your monster truck. 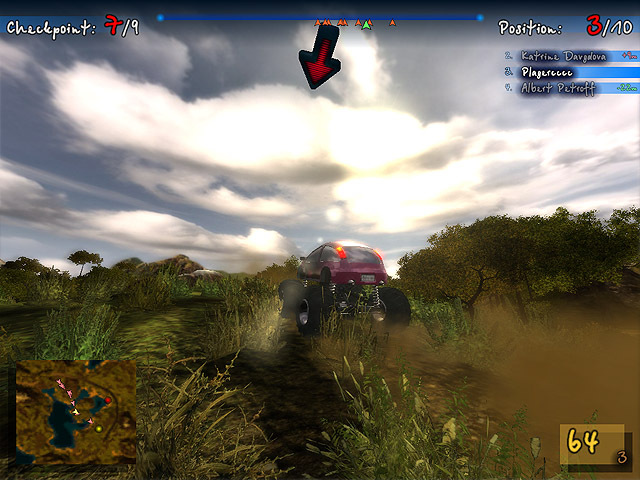 Take first place in the top list of the best monster truck drivers!